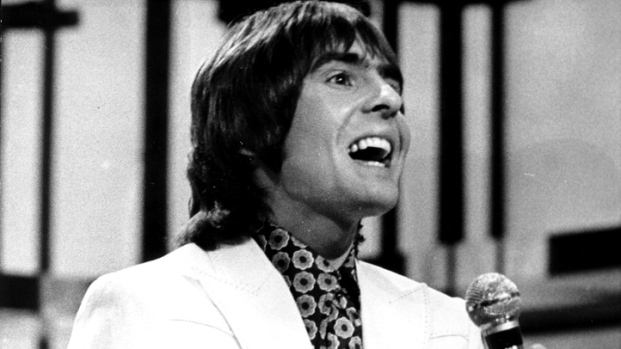 The heart attack that killed Monkees heartthrob Davy Jones came while the singer was in his stable surrounded by his beloved horses. The star's spokeswoman, Helen Kensick, offered the detail Friday, two days after Jones died in Florida. She says Jones spent his final days surrounded by family and riding horses before his sudden death. A funeral in Florida will be private. Kensick says public services to honor Jones will be held in New York and in England, though the details have not been finalized. 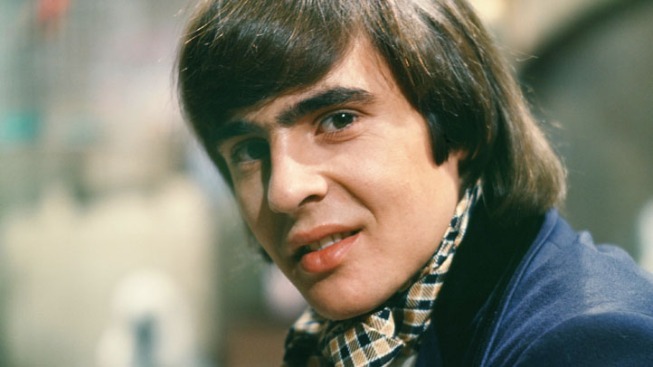 Jones rocketed to stardom in the 1960s as a member of The Monkees. Though their television show lasted just two years and the group ultimately broke up, they have endured with such chart-topping hits as "I'm a Believer" and "Daydream Believer."